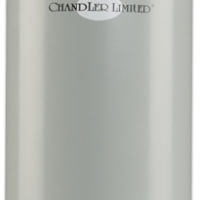 Chandler Limited’s new Redd microphone looks incredible! I think that I have finally narrowed down my list for this year.. I know that you’re busy both building toys and promoting your upcoming moving picture ‘Bad Santa 2,’ but this could be well worthwhile. Continuing their longtime association with Abbey Road studios, Chandler Limited has produced a modern classic large diaphragm microphone that has a preamp built into the power supply. 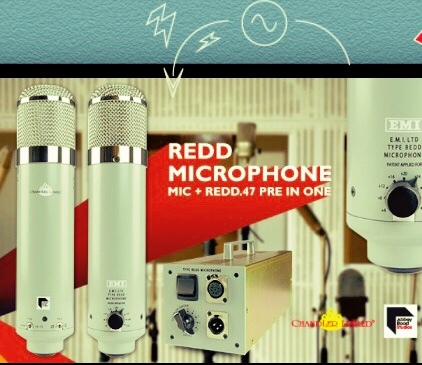 It’s the Chandler Redd microphone and Redd.47 preamp in one Check it out here!